Thank you so much for purchasing the Prepared Kids eBook! On this page, you can get the file of JUST the activity pages to make it easier to print them! 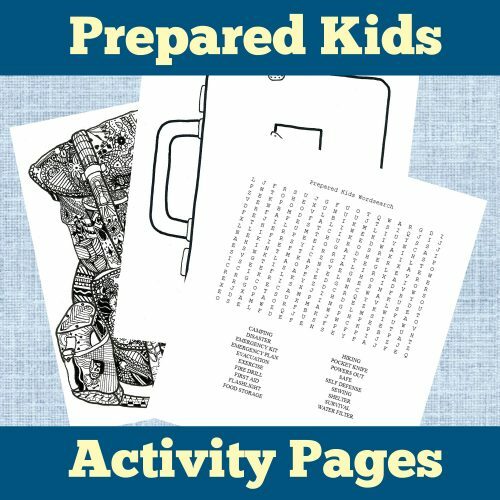 Get the Prepared Kids activity pages PDF here! If you’re looking for the links for books, movies, and other resources mentioned in the book, head on over to this page.